Pricing is exclusive of GST. Delivery charged at cost. Contact us for quote. Wristbands that standout in the crowd. Available in adult and kids charge. 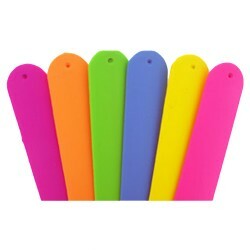 Do you need a bright and bold promotional wristband for your next event or function? 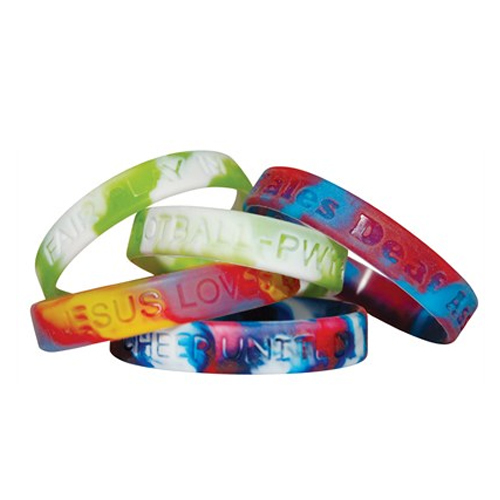 Do you want the option of combining our debossed wristbands with three different colours? Our branded Sectional Coloured Wristbands are a great option when you want the combination of a brightly coloured wristband to stand out and a debossed text. Our Sectional Coloured Wristbands are available in both adults and kids sizes making them great for any event, festival, fete or just everyday business for your tourist attraction. With a logo print space of 180mm x 10mm for the kid’s size band and 200mm x 10mm for the adult’s sized band, these are the perfect promotional wristband for any requirement. Our branded wristbands are made of a high grade silicone material making them comfortable to wear as well as being long lasting. 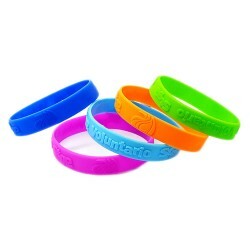 The bright colours on the Sectional Coloured Wristband will help to ensure your brand will stand out. For a bright and bold promotional wristband with a great debossed logo print, our Sectional Coloured Wristbands are a great choice.